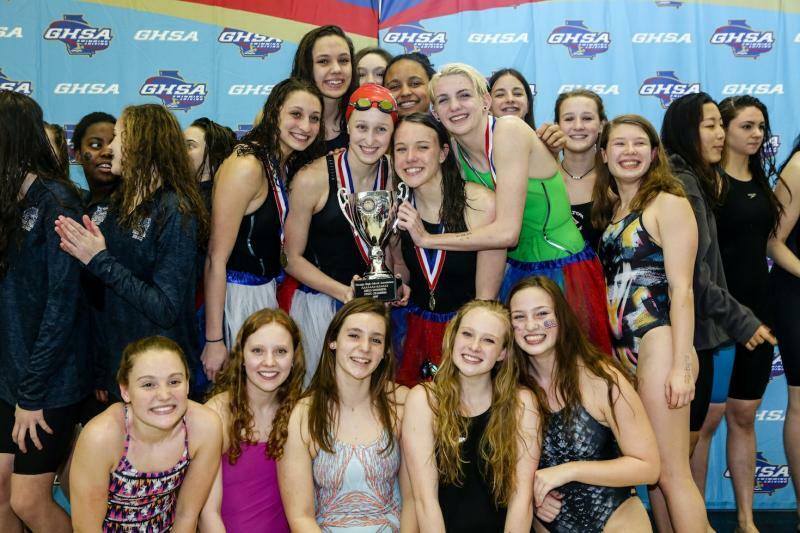 The GHSA Swimming & Diving State Championships were held Feb. 2-4 at the Georgia Tech Aquatic Center. 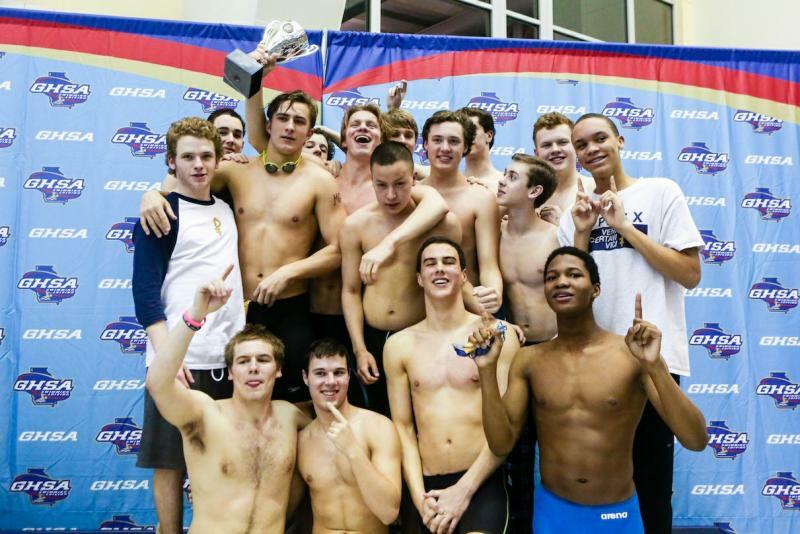 Congratulations to State Champions: 6A-7A - Walton (Girls) & Brookwood (Boys); 1A-5A - Marist (Girls) & St. Pius (Boys). View past state champions. 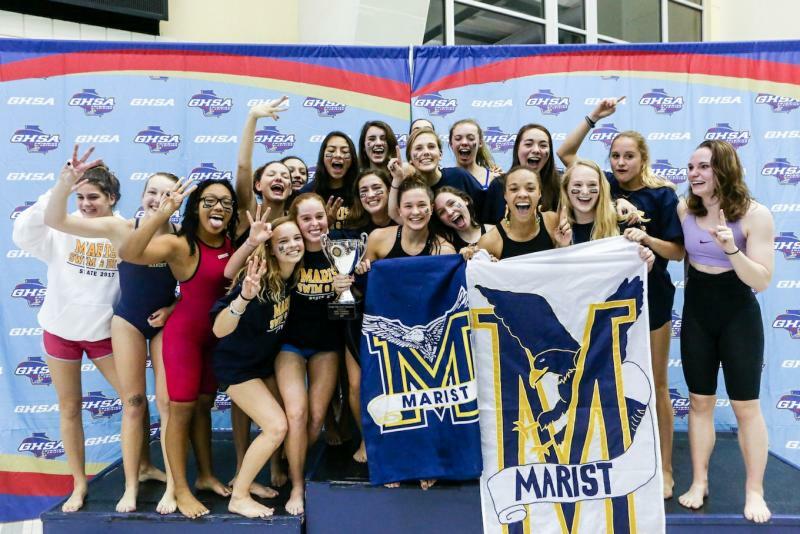 Much appreciation goes to Meet Directors Franke Marsden and Matt Murphy, GHSA rep Andy Cowart, Georgia Tech Aquatic Center staff, NFHS Network, officials, sponsors and all the volunteers that worked hard to host a successful championship event. Action photos captured by River Oak Photography are available online at riveroakphotography.com. Write to orders@riveroakphotography.com with questions.